Quick repairs keep us busy and our customers happy. It’s a win-win. 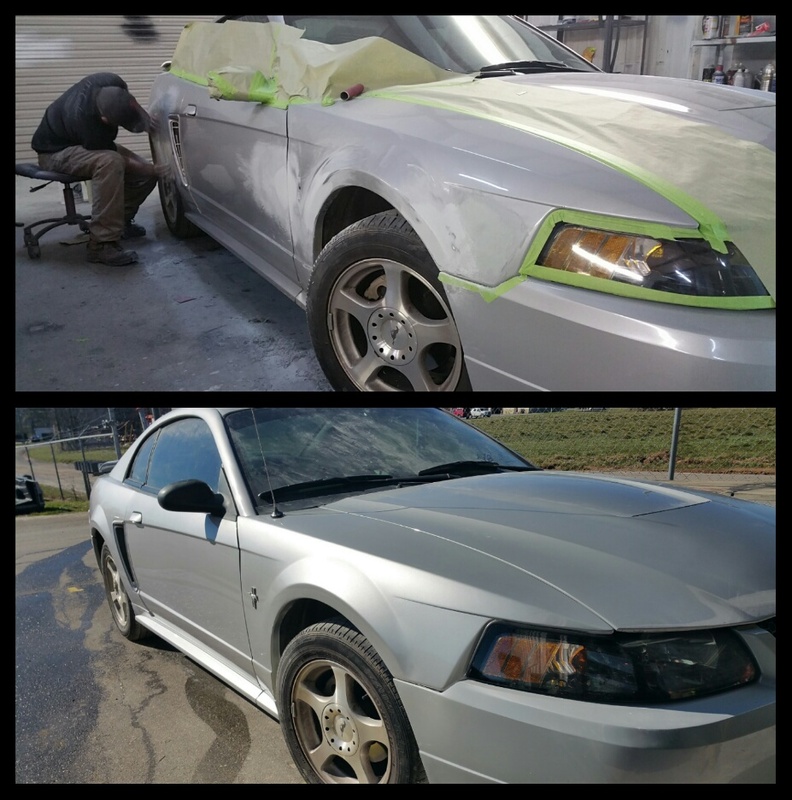 Last week, we were able to get this Mustang in for some quick body repairs and provide a 24-hour turnaround time. We can’t always promise one-day turnaround, but especially when it comes to collision repairs, we generally only have the car for a few days. We like to schedule these quick repairs so they’ll be in the shop for only the amount of time we need to work on it. That way, you also won’t be without your car any longer than necessary. This job called for body work repairs in several areas down the side of the car. Tim focused on the body work right when it came in, and got it primed early afternoon. From there, we needed to wet sand the area to be painted, and then he painted it right before we closed shop. The car paint dries overnight, so we can start on the final wet sand, buff and polish the following day, returning the car by that afternoon. Quick repairs keep customers happy! We know that you want to get your repairs done as soon as possible, and to, of course, be without your car for as little time as possible. Typically, we plan ahead and schedule these Asheville collision repairs so that your car is scheduled to get worked on the day you drop it off. We definitely don’t bring in cars with the intention of working on them in a couple days or next week. We like to return cars quickly. Sometimes timing works out just right and we are able to squeeze in a quick fender bender job while we’re in the midst of restoration work on other vehicles, as was the case with the Mustang. We took a day and got the Mustang repaired, prepped and painted the first day it was in, and did the final wet sanding and buff/ polish the next day. The owners picked it up and were very happy that we were able to offer such fast body work turnaround. They said they appreciated us being able to expedite the process for them, and that they’ll be bringing in a couple other cars they need work done on. At TD Customs, we value quality work and excellent customer service above all else. 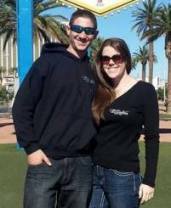 If we are able to work with you on scheduling or other special requests, we try to do so. Our body shop is located in Mills River, conveniently between Asheville and Hendersonville. If you need fast, affordable collision repair services, contact us to discuss how we can help. No Replies to "Quick repairs: In & out in 24 hours"